For Rent Condo KEYNE BY SANSIRI (คีน บาย แสนสิริ) on floor 15th, 48sq.m., 1bedroom, 1bathroom. For Rent Condo KEYNE BY SANSIRI (คีนน์ บาย แสนสิริ) on floor 15th, 48sq.m., 1bedroom, 1bathroom. 1. MRT Sam Yot Station 350 m.
3. 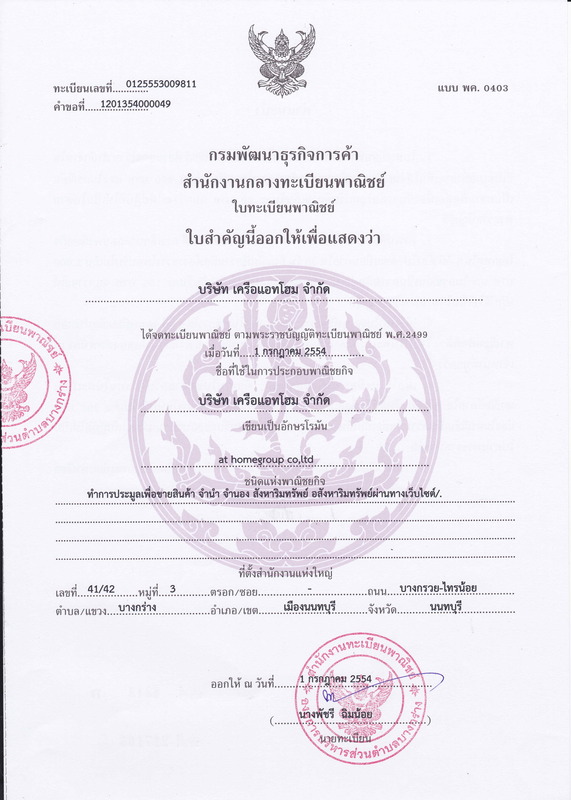 Chulalongkorn University (Faculty of Accounting) 400 m.
4. Hua Lamphong Railway Station 1.1 km. 5. Chamchuri Square 350 m.
8. Chulalongkorn Hospital 950 m.